Finding an easy to use and durable electric lawn rake can be a tough mission these days. It can be really time consuming reading through reviews and comparing prices and features of the tons of lawn rakes available on the market. 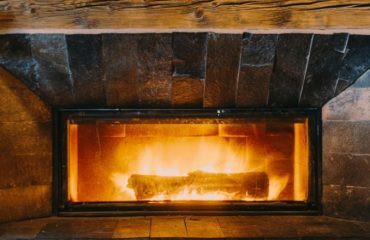 Well I’m here to tell you that you’ve finally stumbled upon a buyers guide that has all the important information you need, and that will help you make an informed decision when it comes to a tool that you’ll be using quite often. 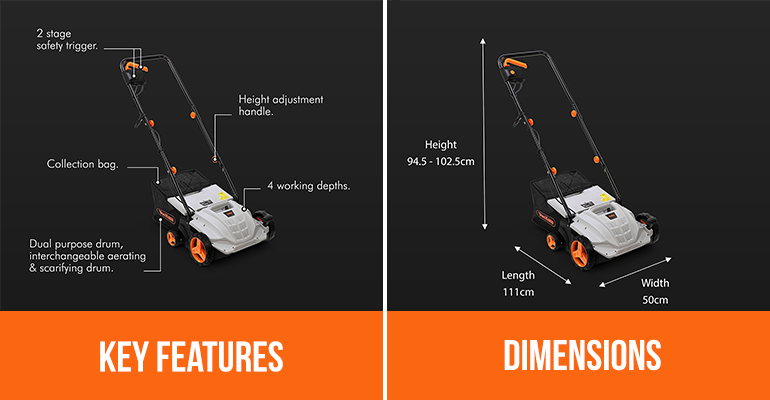 Let’s see what makes this VonHaus 2 in 1 scarifier and aerator different to other tools on the market, and see if it’s suitable for you. 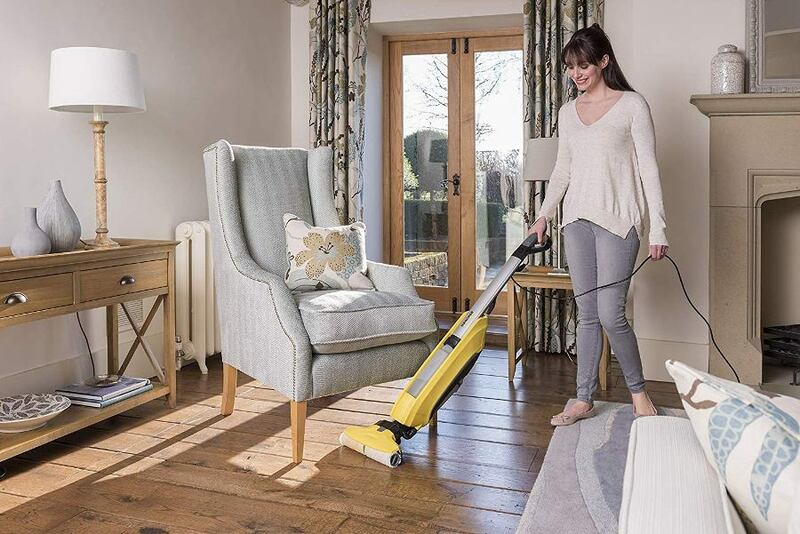 VonHaus has a selection of powerful, compact and easy to use tools, designed for everyday and professional use. Their tools are easy to handle, making them suitable for everyone, no matter if they have previous experience with such tools, or not. 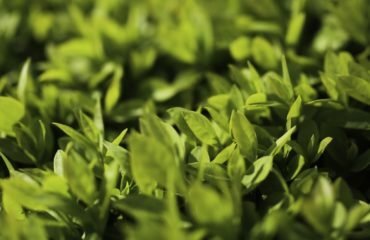 Their tools and products offer powerful and long-lasting results, help you transform your home in a day and get your garden in excellent shape. You can use their tools on all terrains and weathers, and still be able to make your garden shine, no matter if you’re a skilled gardener or it’s the first time you’re using the tool. You can easily store your VonHaus tools in your shed. They don’t take up too much space and are quite compact. The VonHaus 2 in 1 Aerator & Scarifier easily removes thatch and moss, aerates the soil, improves water drainage and helps you achieve a healthier lawn and soil. 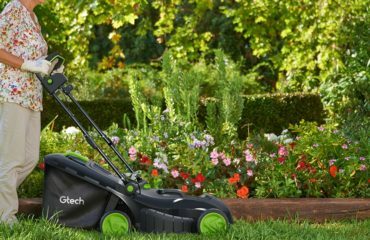 It has a 1500W motor that effortlessly removes any kind of debris from the grass and aerates your lawn. Weighing in at only 9.9kg, it’s fairly lightweight and easy to move around as a result. 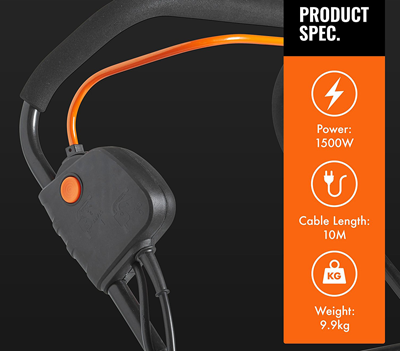 In addition, the 10 metre cable length makes it easy to reach many places. The lawn rake is equipped with a dual purpose drum that’s interchangeable and helps you easily switch between different tasks. With the VonHaus Lawn Rake, your neighbours will finally have a reason to think the grass is greener on the other side. Here’s what makes this product really stand out. First of all, it’s very convenient, efficient and easy to use. 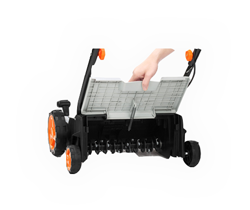 You can use it to maintain a healthy and tidy lawn, without wasting precious time using all kinds of different tools. With this tool, you’ll be getting both a lawn scarifier and an aerator, which are both necessary in maintaining a healthy, green lawn. 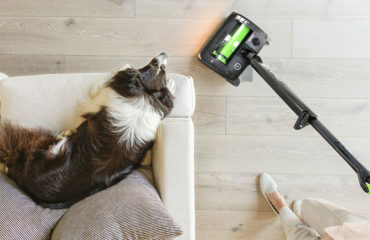 The product comes with a 2-year warranty and an easy-to-follow manual. 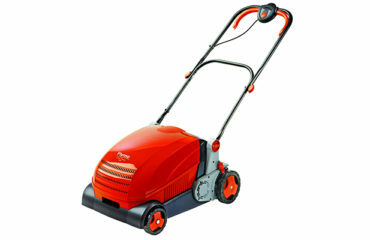 The VonHaus lawn rake comes with a large collection box that can hold a lot of thatch, leaves and moss. You can also adjust it to 4 different positions for greater efficiency. Let’s find out how people feel about this product and whether or not they recommend it. 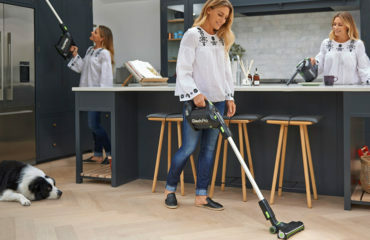 What people like most about this product is the fact that it saves them a lot of time they would have otherwise spent scraping, forking and raking the lawn. With the 2 in 1 Aerator and Scarifier from VonHaus they can maintain a healthy and green lawn without spending hours and hours in the yard. They also like the fact that it’s a very reliable and durable tool and can be used on various terrains for various purposes. Another positive thing about it is that it has a very large collection box that saves you time by minimizing the emptying process. Others like the fact that it’s quite easy to assemble, and lightweight (9.9kg) so that basically everyone can use it. Some people were used to a bigger lawn rake, and were not satisfied with the size of the tool. 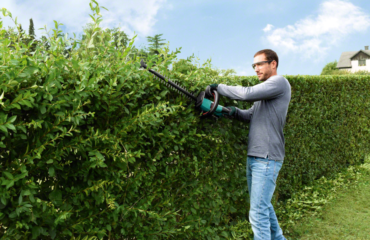 Nonetheless, this does not mean that you can’t get your whole garden done quickly and efficiently, since the tool is equipped with a very large collection box that will keep those trips to empty the box down to a minimum. You have to move quite quickly with the scarifier, and follow the instructions very carefully so as not to leave bare patches in your grass. If you’re searching for a fast and efficient tool to get your garden to shine and your neighbours jealous then look no further. The 2 in 1 Aerator and Scarifier from VonHaus is everything your lawn needs . It’s durable, stable and most importantly affordable. 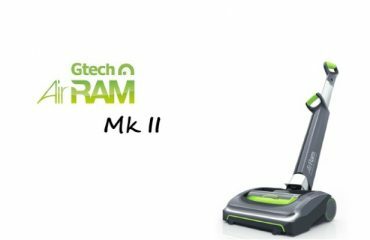 It’s suitable for everyone and makes gardening an enjoyable process, saving you hours and hours on raking, scraping and forking the lawn.